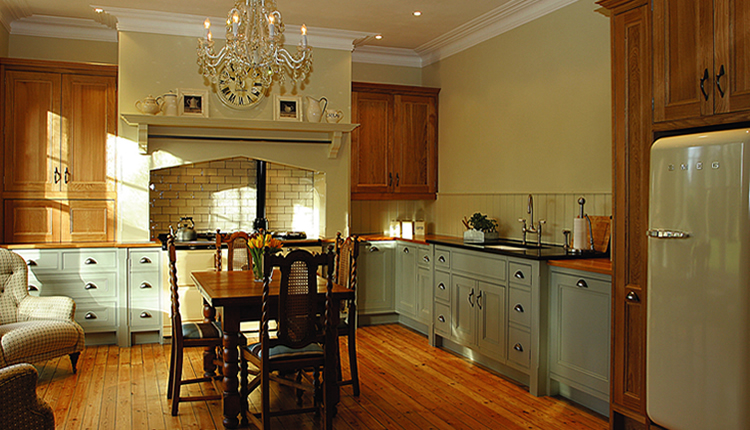 As well as kitchens, we also design, create and fit bathroom and bedroom interiors. All furniture is tailor made to fit both your space and your budget. Our bedroom and bathroom creations include fitted wardrobes, bedside tables, dressing tables, bathroom cabinets and much more. Please contact us for more information on how we could help create your perfect bathroom or bedroom.